I’ve found that the Nordstrom B.P. (or juniors) section is a great place to pick up accessories. 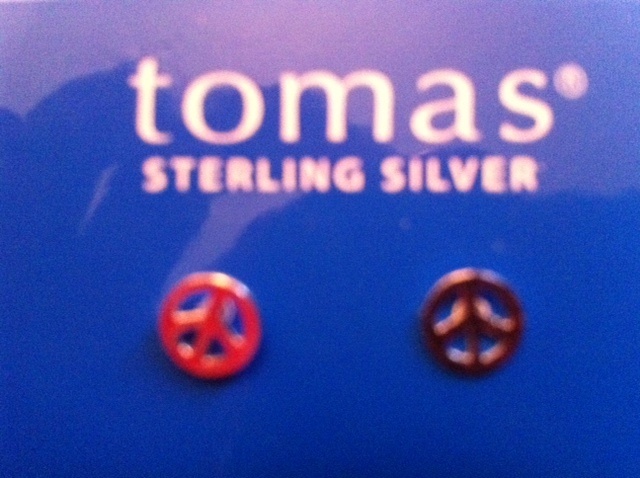 They have great prices on cute jewelry and sunglasses! 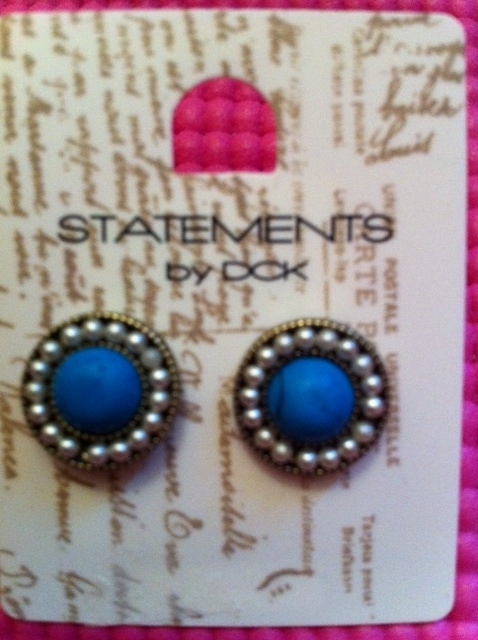 I love this first set of earrings, they’re so cute on and match my fav turquoise watch. And even better they only cost $8! 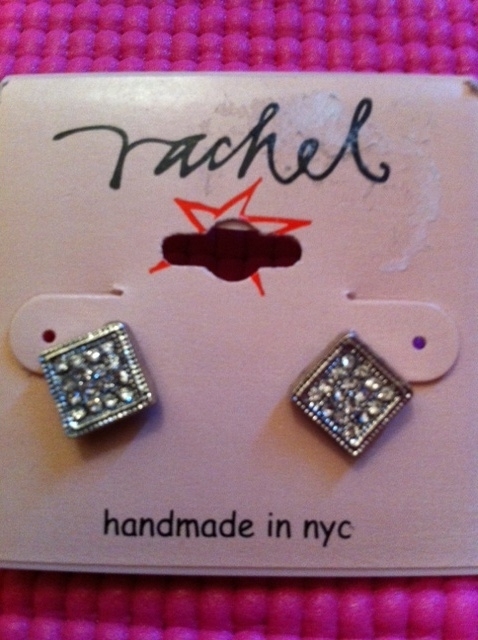 These diamond shaped earrings were a whopping $10 and great for every day wear. 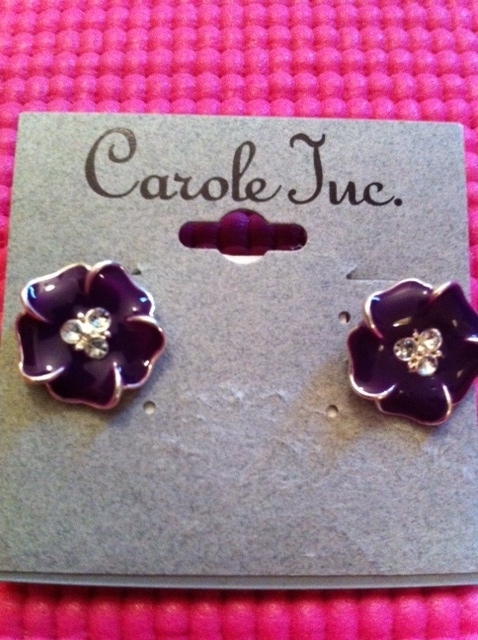 Since purple is my favorite color, I went for a pair of cute flower earrings, only costing me $8. I am in LOVE with this fedora. I wish I had a closer up pic for you all, but this will have to do. Its a great tan color and I love wearing it with a low side ponytail or fishtail braid (courtesy of my friend, Melissa). This was a steal at $18. 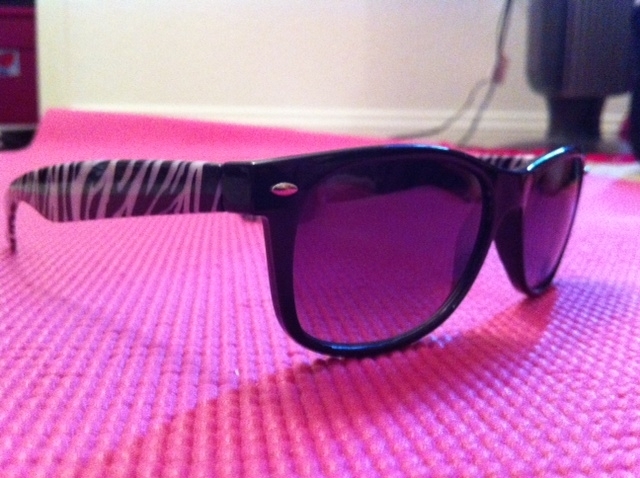 Can’t deny my love for sunglasses with fun patterns, these were $10. They’re like a mullet, business in the front and party in the back. All these items were found in the Nordstrom B.P. section. 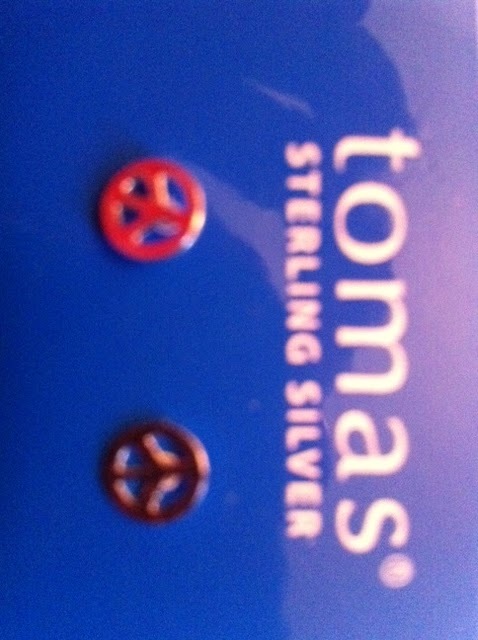 They had many many many many more earrings, I could of bought much more, but tried to find some restraint. If you’re looking for cute accessories on a budget definitely check them out. They also have scarves, handbags and other jewelry. Plus I love their summery dresses, cute and cheap. 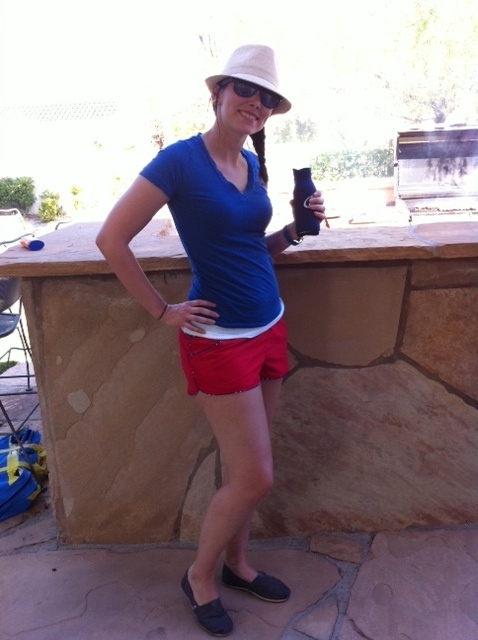 And you can see what I bought at the Nordstrom Anniversary Sale on my guest post on Courtney’s Blog. Where do you find accessories for a good price? ?